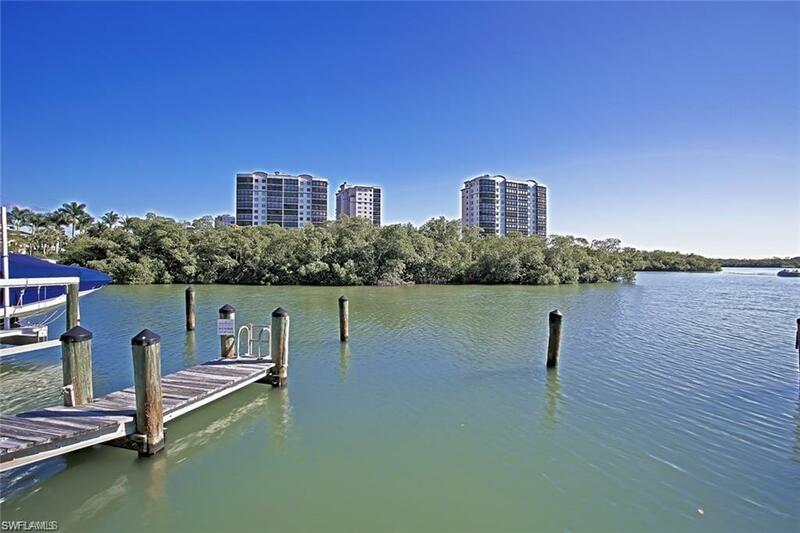 445 Cove Tower Dr #902, Naples, FL 34110 (MLS #218048187) :: Clausen Properties, Inc. ENJOY THE BREATHTAKING PAN0RAMA VIEWS THE MOMENT YOU ENTER THROUGH YOUR PRIVATE ELEVATOR. TASTEFULLY DECORATED AND FURNISHED. 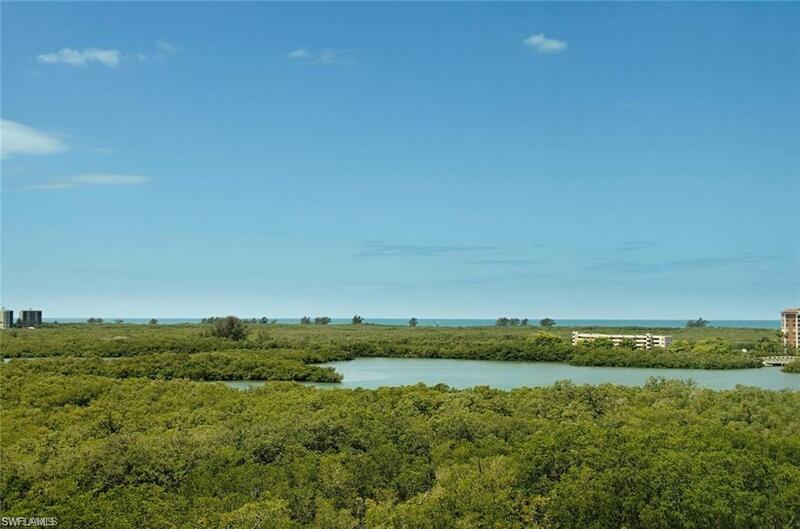 THIS 9TH FLOOR CONDO OFFERS VIEWS OF MANGROVE PRESERVES & THE GULF OF MEXICO. 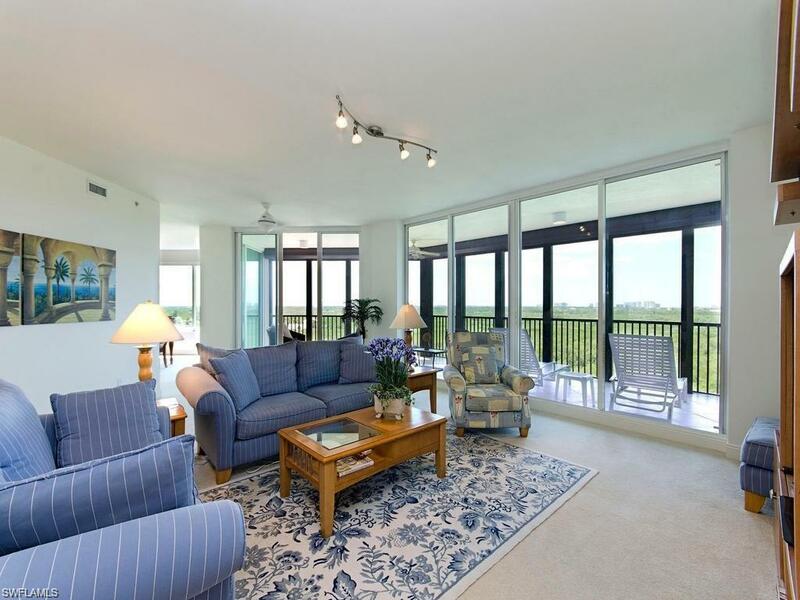 SPACIOUS 3BR/3BA CONDO IN MONTEGO AT COVE TOWERS OFFERS AN EXCLUSIVE MEMBERSHIP TO THE CALYPSO CLUB, TRANQUIL POOL AND SPA, SCREENED OUTDOOR PAVILLON WITH FIREPLACE, PRIVATE LARGE ENCLOSED LANAI AREAS. 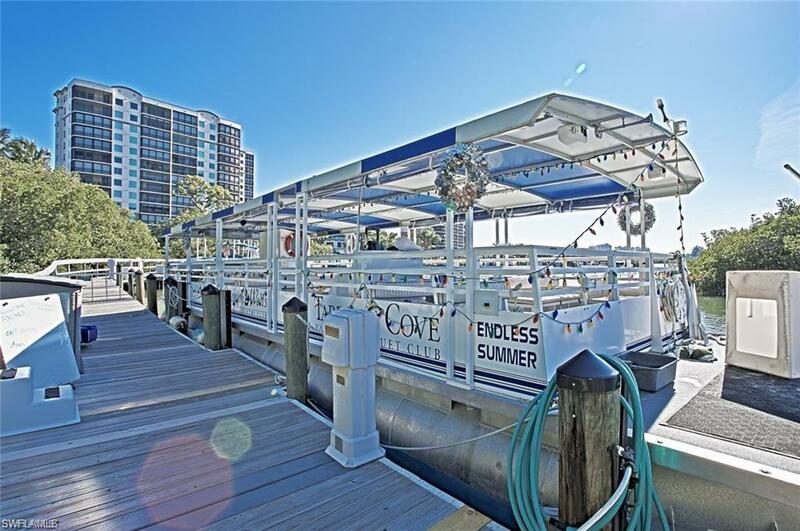 AN OPTIONAL TRANSFER MEMBERSHIP AVAILABLE FOR THE TARPON COVE YACHT AND RACQUET CLUB & PRIVATE BOAT SHUTTLE TO DELNOR WIGGENS BEACH, TROPICAL POOL w/TIKIBAR & 8 HAR TRU TENNIS COURTS.